This song is based on a track by Orbit, called 'Stereo Odyssee', which is an instrumental featuring only a high female voice. Originally Madonna and Orbit had recorded 14 tracks for the album. However Madonna insisted only 13 tracks would appear on the album, because that's a lucky number according to the Kabbalah. 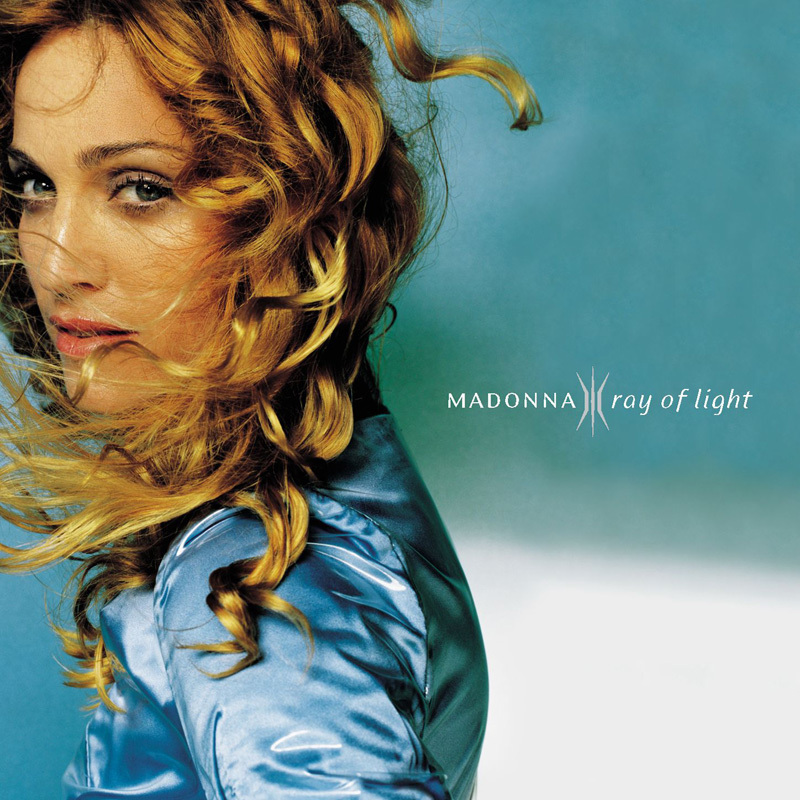 That's why this beautiful track was cut from Ray Of Light. 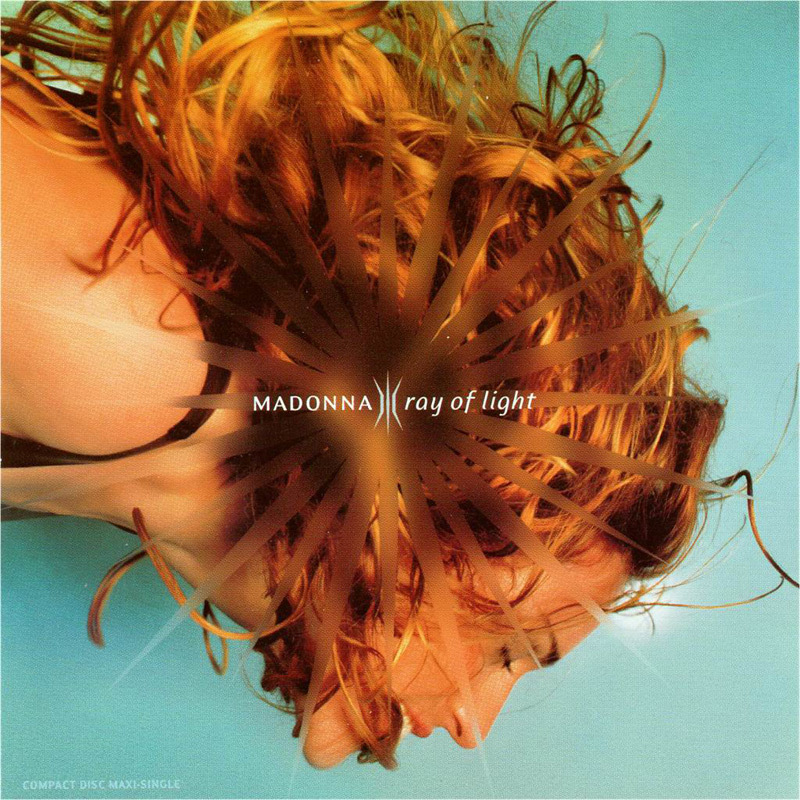 It did appear as a bonus track on the Asian/Australian edition and as a B-single on the Ray Of Light single (US and Europe).